This inspiring "Before and After" is courtesy of Emileigh, who loves vintage fashion. She purchased a robe pattern from my shop for one of two items that she sewed for the "Sew for Victory 2.0 sew-along challenge. 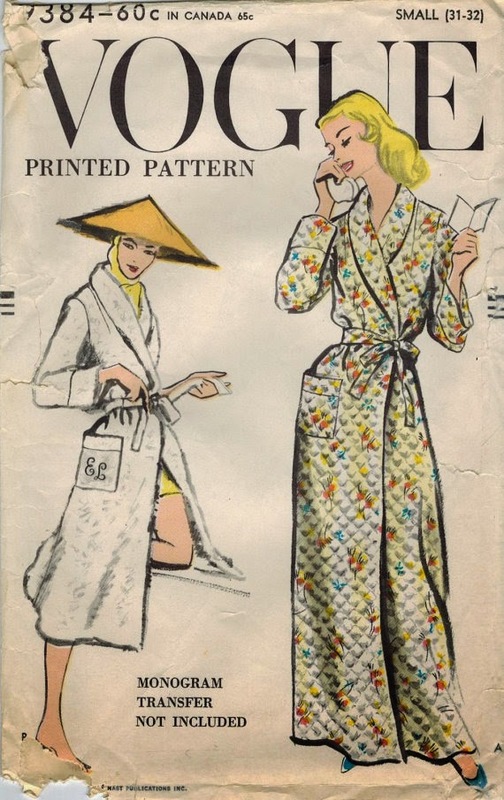 For those of you not familiar with this sew-along, it focuses on sewing 1940s fashion, so be sure to visit and look at all the wonderful 1940s outfits. But before you do, check out this wonderful sewing project - it's so impressive! The Result: Deluxe 1940s plush robe trimmed with hand embroidery. Looking so authentically 1940s, Emileigh Mimi did an amazing job converting Vogue 9834 into a 1940s plush robe, using a green panne velvet. She even embroidered her initials on the pocket - such beautiful handwork! And I adore the hand embroidery trimming the collar, cuffs, and back of the robe (yes, the back too!). The only key changes that Emileigh made to the pattern were to change the sleeves to bishop sleeves (beautifully gathered to slim cuffs), add shoulder pads to add width across the shoulders for a truer 1940s look, and add fringe to the ends of the tie belt. You can read all the details about Emileigh's adventures with this sewing project on her blog, Flashback Summer. Be sure to also read about her other project for Sew for Victory 2014, which is equally fabulous. And be sure to follow her on Bloglovin. 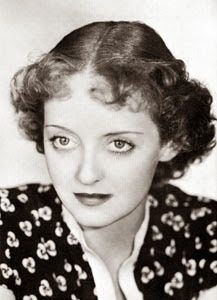 As an aside, don't you think she looks quite like Bette Davis, movie star of the 30s & 40s? I mean, really. Aw, thanks so much Kathleen! It was a really fun project, and thanks for offering great patterns and working with me on my pattern-purchase flip-flopping that time. I appreciate it! 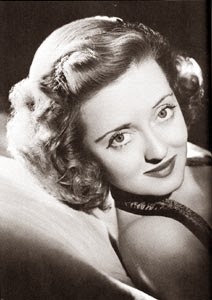 She looks so much like Bette, it's not even funny! Such Gorgeous work!